I write about my feelings, my observations, and my hopes. My journal an amalgamation of my thoughts and observations, which are most often related to my writing. Occasionally, I’ll post reviews of books, albums, movies, or other artsy things. You’ll find those under my list of criticism. Mike On Mike – An autobiographical blog series detailing my life. I wanted to provide written snapshots detailing some of the moments that shaped who I am as a writer. 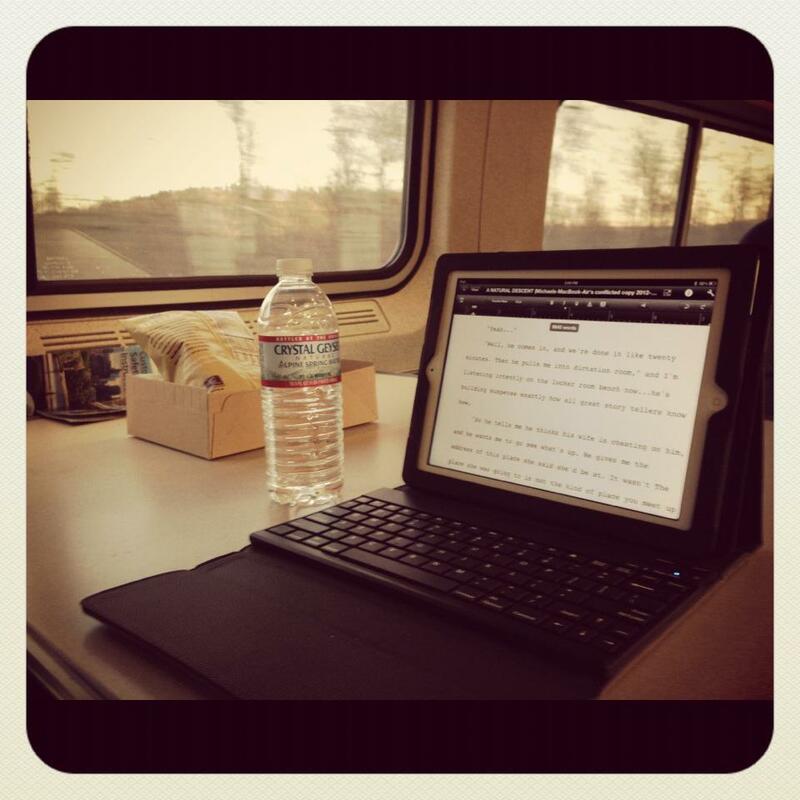 Writer’s Eye – So much of what I think and see is filtered through a writerly lens. These journal entries are the fruition of that perspective. Words Are My Weapon – This is a general blog, which I started some years ago on blogger.com. I’ve only carried over a “best of” collection to my official site. It covers all kinds of topics.